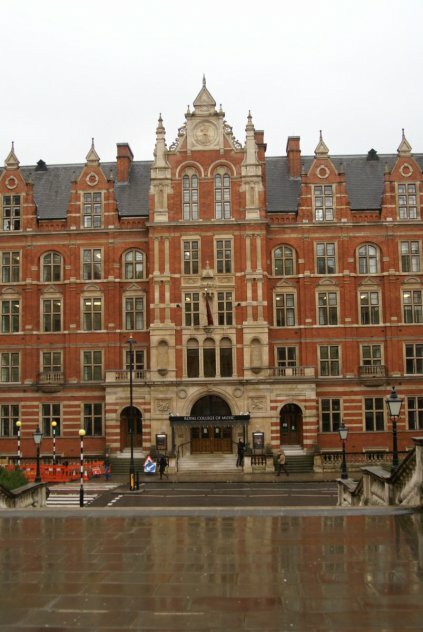 The RCM’s buildings, facilities and location are the envy of the world. The RCM is situated directly opposite the Royal Albert Hall in South Kensington, the home of science, arts and inspiration. Our iconic building, our concert hall, opera theatre, studios, library and museum all provide inspiration for RCM students.